The 700 x 25c model for racing and performance purposes. The 700 x 28 for training and commuting conditions thanks to it’s wider profile and added puncture resistance. 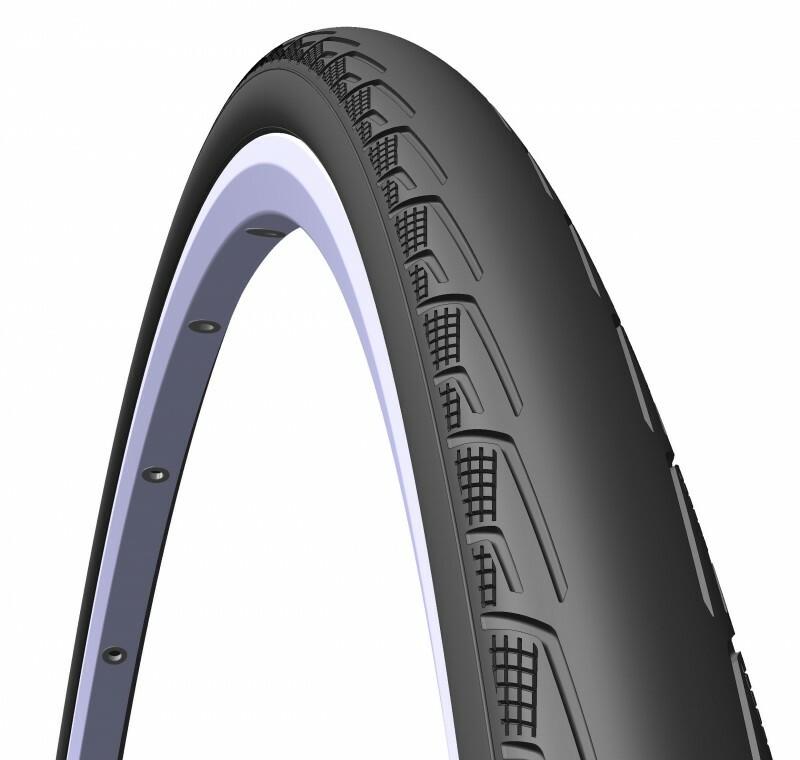 Both tyres feature 127 TPI casing for ultra pliable feel and maximum adhesion over all road surfaces. 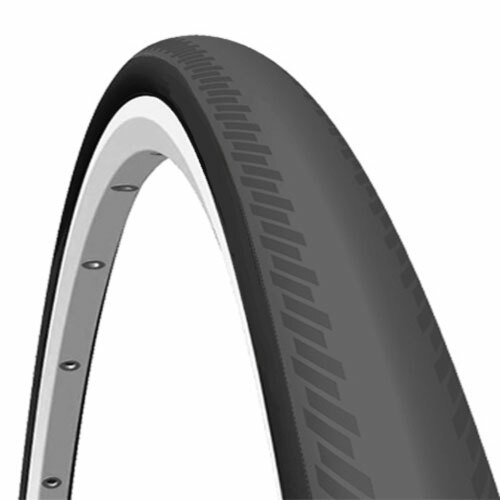 Weltex fabric covers the bead of both tyres ensuring resistance against rough rim finishes on carbon rim shoulders. The 700 x 28 model features Weltex+, a textile covering the entire tread and sidewall area for ultra durability, cut and puncture resistance.